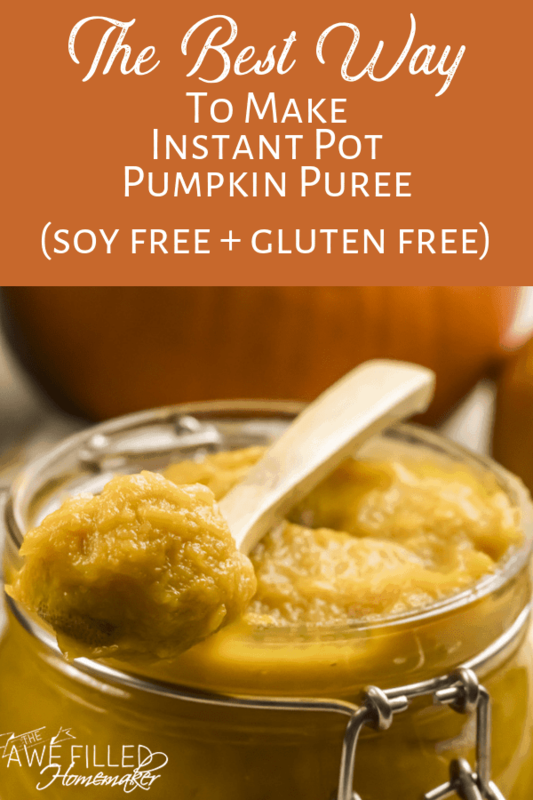 If you are looking for the best way to make Instant Pot Pumpkin Puree, boy do I have a treat for you! This recipe will forever be your favorite after you make it just one time! I can’t tell you just how much my oldest truly loves pumpkin. Literally, everything about it makes him happy. It is that time of year and pumpkin is one of the reasons that so many people love Fall. Pumpkin is packed full of such rich flavor that I just can’t get enough. Until I started making changes to my eating habits, who knew all the health benefits of pumpkin?! 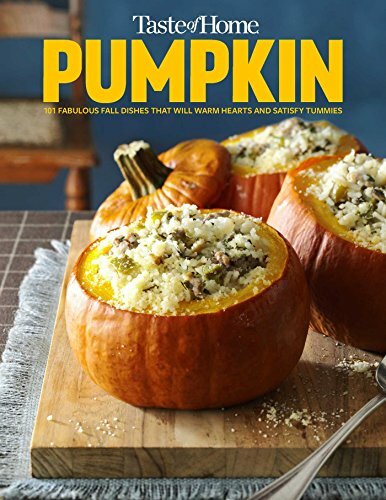 If I would have known this years ago, I would have been sticking pumpkin in everything that I cooked. Pumpkin fried chicken? Sure, sounds good to me! Ok, ok, maybe not that extreme…LOL. One reason that the Instant Pot is so amazing is that if you don’t have time to plan ahead, you can still whip up a great meal in no time! 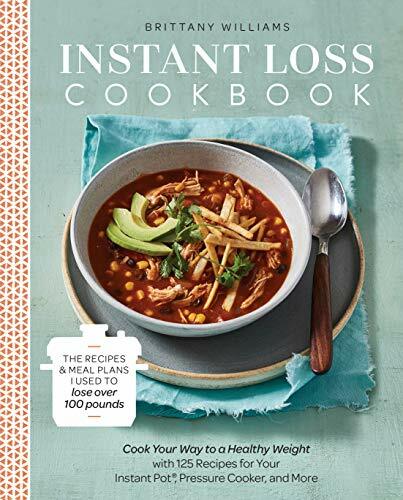 If you do plan ahead, use your instant pot and meal plans to help you there, also! Although I’m a planner, I do have days where planning is just not possible. 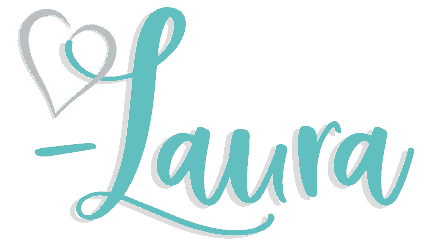 Trying to keep track of everyone’s schedule while maintaining my sanity is just too much some days and that’s when the versatility of the Instant Pot saves the day. I know that I can put in some meat and veggies in the Instant Pot and have a delicious meal without any real effort on my part. When the days are stressful and the thought of putting together a healthy meal is an afterthought, the Instant Pot is the star of the show. When I created this instant pot recipe, I just knew it would be a hit! It is honestly so quick and easy. Plus- homemade!!!! Knowing that I would have to do minimal work and the outcome would be amazing just got me giddy excited. Besides, it’s pumpkin! Intrigued and ready for the recipe? You should be! 1 Pie Pumpkin, about 3 to 3.5 lbs. 1) Wash and scrub clean the pumpkin to get rid of any dirt. 2) Pour a cup of water in the Instant Pot insert and place a trivet on the bottom of the insert. 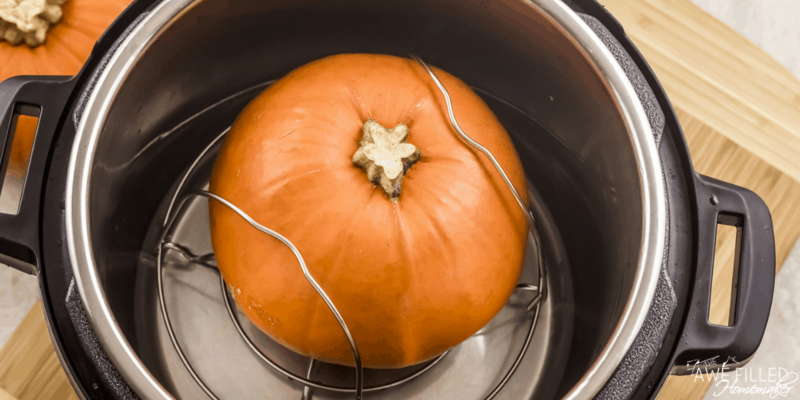 3) Place the whole pumpkin in the Instant Pot. No need to cut or chop. Make sure the water does not touch the pumpkin. Tip: Use a trivet to keep the pumpkin above the water. 4) Select the “Pressure Cook or manual” mode and adjust the time, with the “- / +” to 15 minutes. 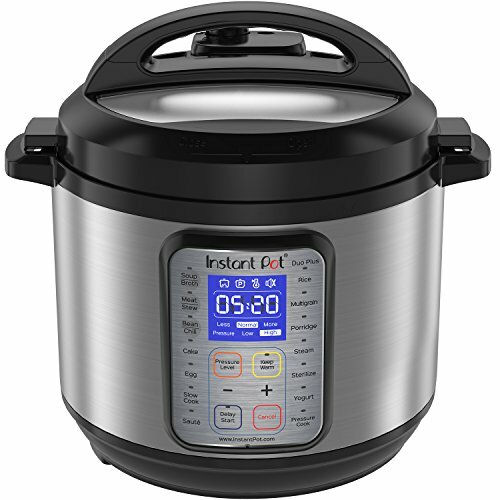 5) When Instant Pot beeps, let the pressure release naturally It will take about 20 minutes. 6) Carefully take out the trivet and let the pumpkin cool for 30 minutes or until cool enough to touch. 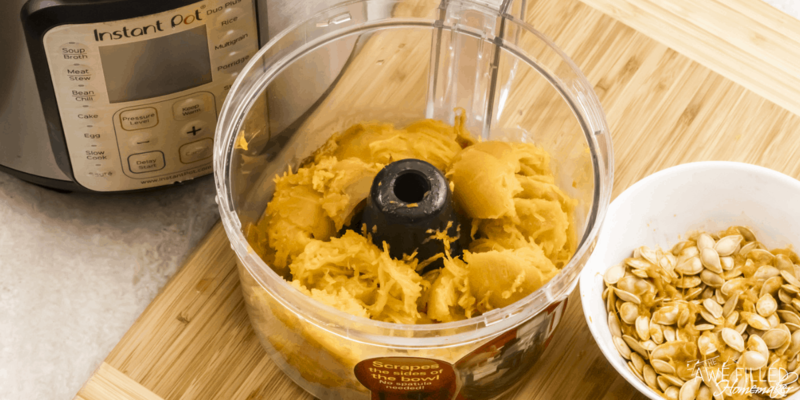 8) Peel the soft pumpkin skin and dump the pumpkin guts in to the bowl of your food processor. 9) Puree until smooth. You might need to add a tablespoon of water to get a smooth puree. 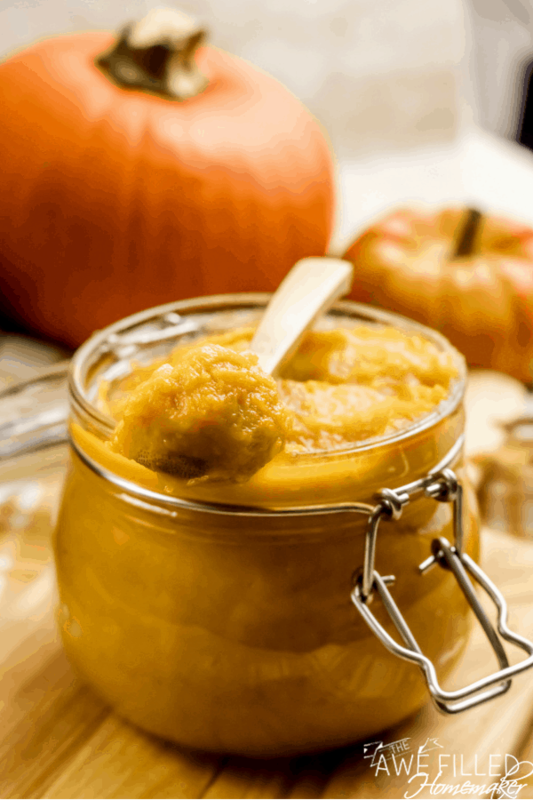 10) Store the pumpkin puree in a clean airtight container in the fridge for a week. You can freeze the puree in freezer safe Ziploc bags for up to 6 months. My 6 quart Instant pot can easily fit a 3 to 4 pound pumpkin. If you get a bigger one, cut into half, remove the seeds and the membranes and stack it on top the other on the trivet. Let me ask you just one question. Have you ever seen a recipe that is just this simple? Two ingredients and the Instant Pot does all the work? Yes, please! And while the recipe is crazy easy, the taste is truly out of this world. 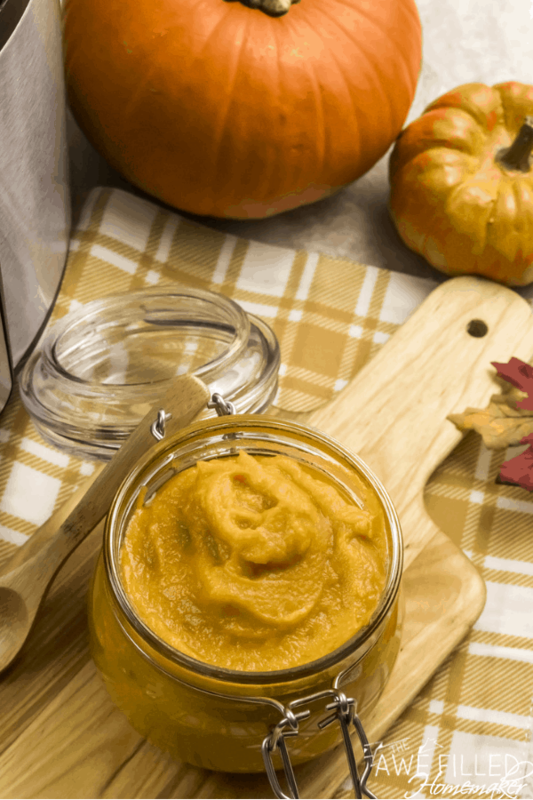 There are so many amazing ways that you can use pumpkin puree that you’ll be on a pumpkin cooking spree after this gets done cooking in the Instant Pot! Plus, think of all those health benefits that you’ll get from the pumpkin as well. Stick a bit of that pumpkin puree in some soup, some chili or even in a batch of cookies that you whip up and everyone will agree that they like the pumpkin addition. It’s even fun to keep it a secret and have them guess if they can taste the “hidden” ingredient in the recipe. Just how good are the taste buds of your family? You’re about to find out! 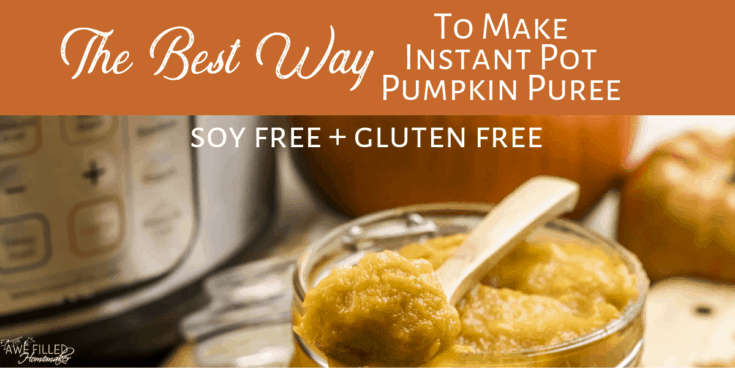 Have fun with this Instant Pot Pumpkin Puree recipe! 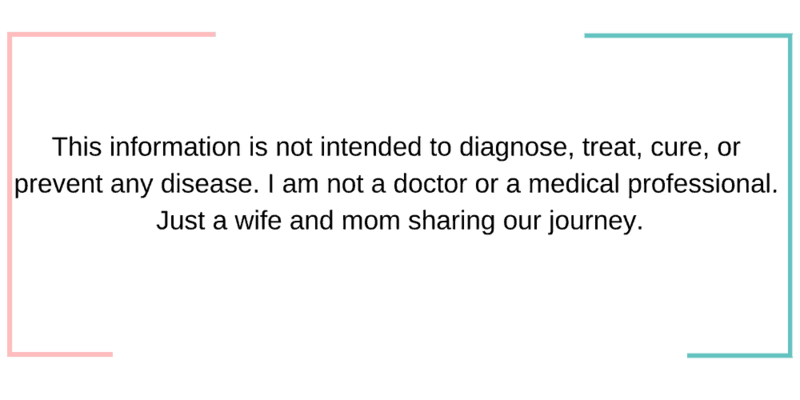 So simple and easy to do that you’ll wonder why you waited so long in the first place! 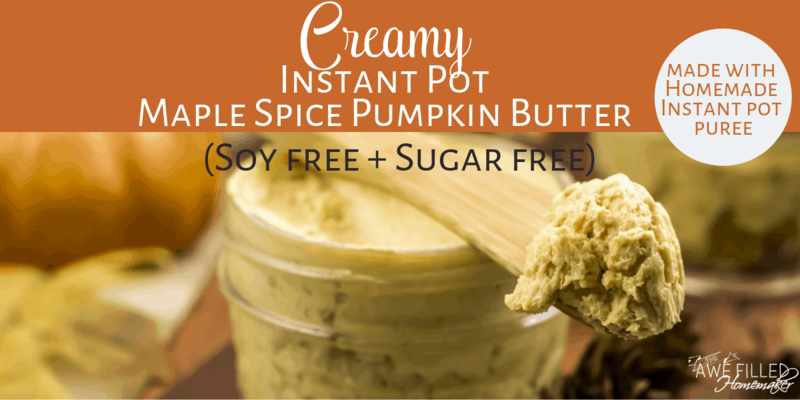 Tip..take this recipe and make Creamy Instant Pot Maple Spice Pumpkin Butter! It is soooo good! Perfect to add to pancakes, toast or whatever your choice is. Don’t Forget To Print Out The Recipe! 1 Pie Pumpkin about 3 to 3.5 lbs. Wash and scrub clean the pumpkin to get rid of any dirt. Pour a cup of water in the Instant pot insert and place a trivet on the bottom of the insert. 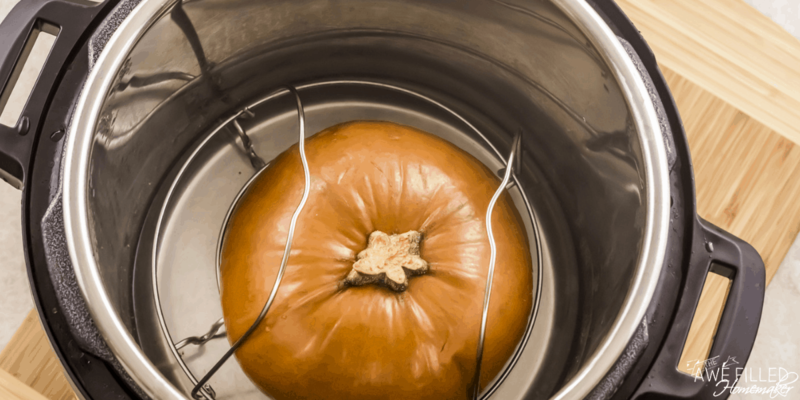 Place the whole pumpkin in the instant pot. No need to cut or chop. Make sure the water does not touch the pumpkin. When Instant Pot beeps, let the pressure release naturally. It will take about 20 minutes. Carefully take out the trivet and let the pumpkin cool for 30 minutes or until cool enough to touch. Slice the pumpkin in half. Using a spoon, remove the seed and guts Do not discard. Save it to make Air Fried Pumpkin Seeds. 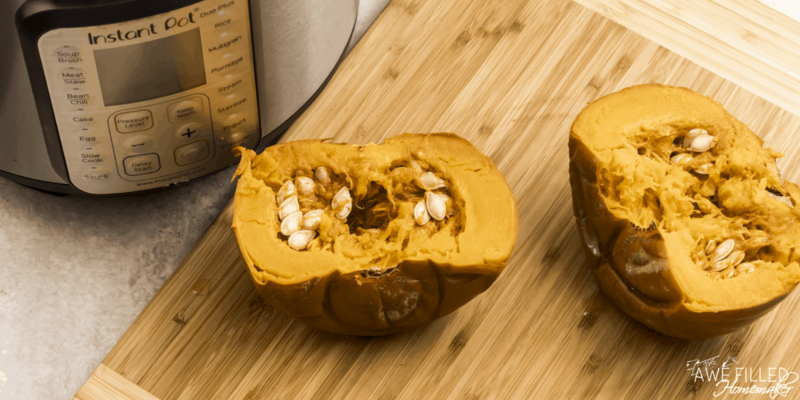 Peel the soft pumpkin skin and dump the pumpkin guts in to the bowl of your food processor. Puree until smooth. You might need to add a tablespoon of water to get a smooth puree. 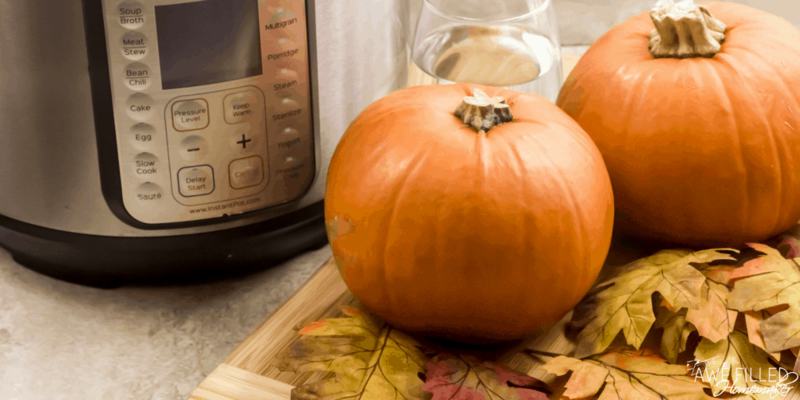 My 6-quart Instant pot can easily fit a 3 to 4-pound pumpkin. If you get a bigger one, cut into half, remove the seeds and the membranes and stack it on top the other on the trivet.